All great events start with a single beat! Are you ready to take your next event to a whole new level? Are you tired of searching for “DJ’s” only to find that they provide the same, boring,tired, cheesy entertainment? Do you want something new, something exciting, something that will have impact, energy, fun and provide you with memories? Welcome and thank you for visiting. We are a St Louis DJ and Event Planning company and St Louis Bridal Pros preferred vendor. We are entertainment on a whole new level. 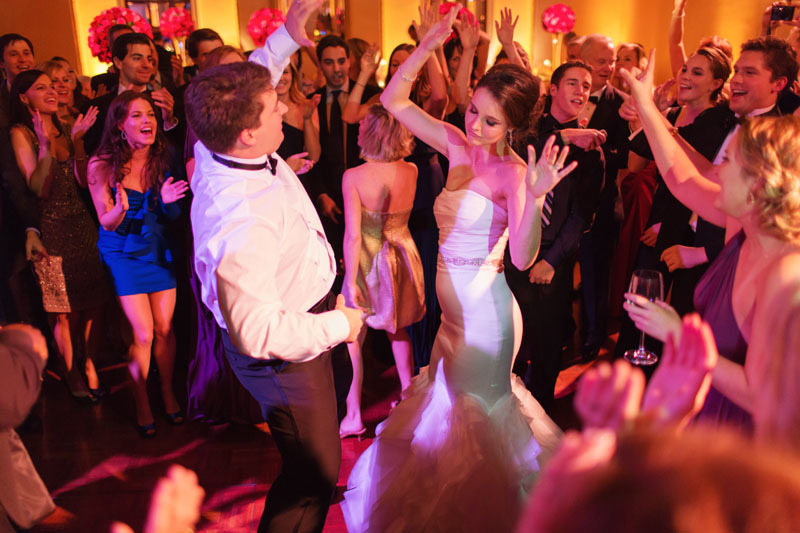 We are a progressive, contemporary, and cutting edge group of DJ professionals. ​ You are looking for a new one-of-a-kind experience for your entertainment! You want your event to be tailored to your specific needs and desires! You want your entertainer to realize your vision and turn that vision into a reality! You want a consultant who will help you structure your event! You are looking for dynamic, exciting, passionate performers who care as much about your event as you do! 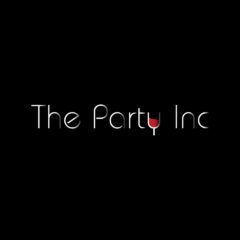 I welcome you to The Party Inc, where partying is FUN!! !